Caltta Trunking DMR ZXSDR BS8700 implements the distributed architecture that separates the baseband from the radio frequency, based on Caltta's advanced SDR platformand and focuses on highly integrate, highly reliable, quick Deployment, redundancy, etc. With highly integrate designed , Caltta Trunking DMR ZXSDR BS8700 can save more construction time and supports more Carriers. DMR ZXSDR BS8700 consists of DMR ZXSDR B8200 and DMR ZXSDR R8881 and compatible with both digital and analog trunking simultaneously. As an important component of the Caltta Trunking DMR system, DMR ZXTS eTC500 supports all the trunking and dispatch services and carrier-class authentication and authorization for the trunking service. With Modular design of software and hardware, DMR ZXTS eTC500 is easy to install and maintain and supports enough capacity expandable by stacking. DMR ZXTS eTC500 is provided with disaster recovery system, hot-swappable hardware module and focuses on high reliability based on ATCA platform. 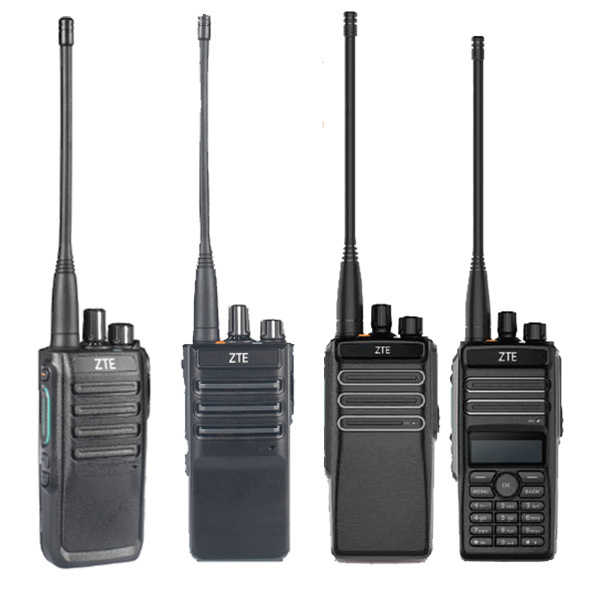 PH790 Digital Portal Radio and PM790 Mobile Radio provide high quality voice services. They strictly meet the requirements of the professional critical communications users anywhere and anytime. The PH790 and PM790 support DMR Conventional and Digital Trunking, which can also be used under the user’s existing analog network, supporting smooth network upgrades. With the 2000mAh battery and power saving of DMR, the PH790's battery life is long enough for the critical communications user. The digital standard and deeply customized OS provides high safety. Professional users are able to add hardware encryption cards for higher security. 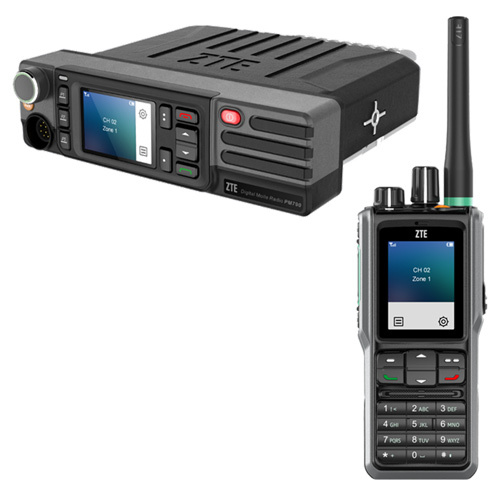 Caltta Trunking DMR Conventional Mobile Radio – PH300 & PH400 & PH500 & PH520 Through carefully optimized audio design, combined with excellent audio encoder, provides loud and clear sound. It helps the professional users to operate radio more comfortable. Besides voice and data service, it provides various of customized services to help professional users to handle different types of tasks. It qualifies for all kinds of severe working environment.